The tradition of coloring eggs, hiding them and searching for them is loved by children of all ages. Families can spend a fun day hunting for eggs at one of these events happening in New York City’s parks. 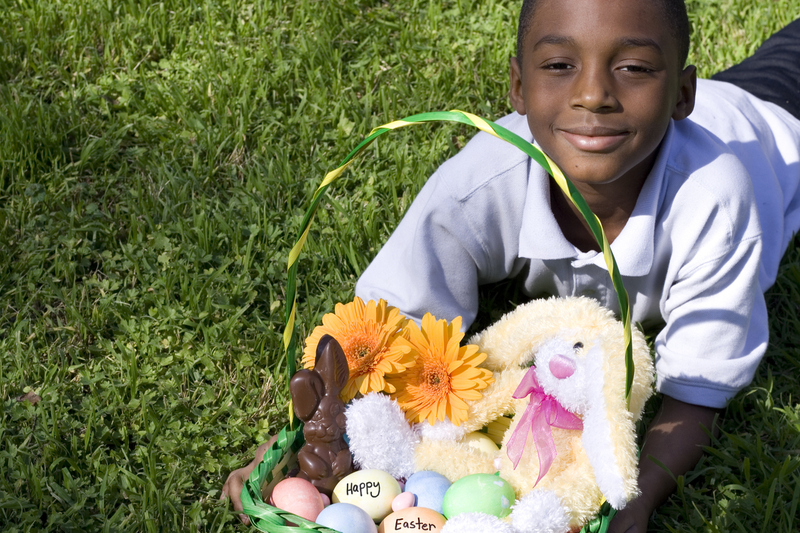 Although not officially on Easter day, on March 24, head to Morningside Park (113th Street Entrance at Manhattan Avenue and Morningside Avenue). By leaving the crowds of Midtown Manhattan behind, you’ll be joining the locals on a day of face painting, music, games and many eggs to hunt. On April 1st, Sakura Park in Upper West Side will be the stage for an annual favorite Easter event. This event is an entire festival that includes an egg hunt, food and the opportunity to greet the Easter Bunny. First things first, what classifies as a bonnet? In this parade, a bonnet can be anything from a sun hat covered with flowers to an outrageous, stuffed swan on your head! 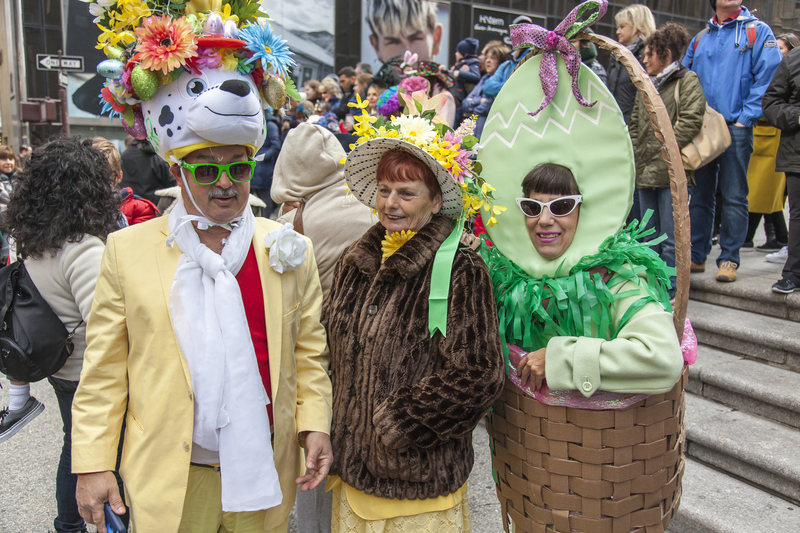 On April 1st, from 10am to 4pm, Fifth Avenue (between 46th and 57th St) becomes inundated with people dressed up in colorful costumes and bonnets. You can join them of gawk at them, either way, you’ll get incredible photo opportunities. Many families across the United States celebrate Easter by getting together and sharing a special brunch on Easter Sunday. You can join in by reserving a table at a restaurant in Manhattan. Go to OpenTable and explore the myriad of options - many places are offering special prix-fixe menus at great prices. Don’t forget to book your table in advance because restaurants book up weeks in advance. Even if you experience Easter like a Manhattanite, we know that at the end of the day you want to go back to the perfect hotel for you. The Manhattan at Times Square is located near New York’s best sights. Take a look at our offers and save on your next trip to the Big Apple.